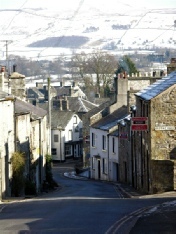 Kirkby Lonsdale - gateway to the Lakes and Yorkshire Dales. Kirkby Lonsdale lies to the south-east of Kendal, and its position on the fringes of the lake district national park and the Yorkshire Dales national park make it a very popular base for holiday makers. The area around Kirkby Lonsdale provides a good range of camping and caravan sites as well as a great selection of attractions and things to do. Check out the key information on the right and then explore the Kirkby Lonsdale camping and caravanning sites listed below. Gallaber Farm Caravan Park, Burton-in-Lonsdale, Near Kirkby Lonsdale, Cumbria. 01524 261361. New House Caravan Park, Kirkby Lonsdale,Cumbria. 01524 271590. Ashes Exclusively Adult Caravan Park, The Ashes,New Hutton,Kendal,Cumbria. 01539 731833. Ashes Lane Camping & Caravan Park, Staveley, Kendal, Cumbria. 01539 821119. Cragg Farm, New Hutton, Kendal, Cumbria. 01538 721760. Ing Mill Park, Kendal,Cumbria. 01539 821426. Kendal Camping & Caravanning Club Site, Kendal,Cumbria. 01539 741363. Millbrook Caravan Park, Endmoor, Kendal, Cumbria. 01539 567624. Millcrest Camping Club Site, Shap Road, Kendal, Cumbria. 01539 741363. Pound Farm Caravan Park, Crook, Kendal, Cumbria. 01539 821220. Ratherheath Lane Camping & Caravan Park, Crook, Kendal, Cumbria. 01539 821154. Sampool Caravan Site (no tents), Levens, Kendal, Cumbria. 01539 552265. Ewegales Farm Caravan Site, Dent,Sedbergh,Cumbria. 01539 625440. High Laning Camping & Caravan Site, Dent,Sedbergh,Cumbria. 015396 25239. High Laning Farm Touring Caravans & Camping Park, Dent,Sedbergh,Cumbria. 015396 25239. Pinfold Camping & Caravan Park, Sedbergh,Cumbria. 01539 620576. Cross Hall Farm Caravan Site, Sedbergh,Cumbria. 01539 620668. Beetham Caravan Park, Beetham, Nr Milnthorpe, Cumbria. 01539 562552. Fell End Caravan Park, Hale, Milnthorpe, Cumbria. 01539 562122. Hall More Caravan Park, Milnthorpe,Cumbria. 01524 781918. Little Acre Caravan Park, Milnthorpe,Cumbria. 01539 567214. Millness Hill Holiday Park, Milnthorpe,Cumbria. 01539 567306. Waters Edge Caravan Park, Crooklands, near Milnthorpe, Cumbria. 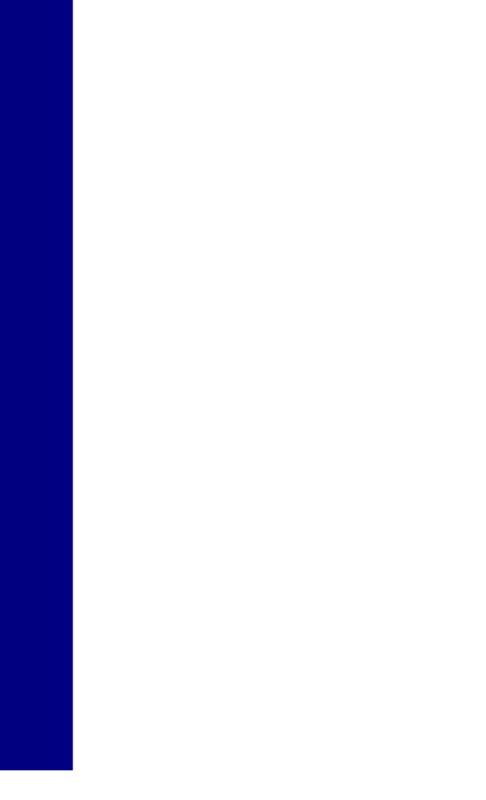 01539 567708. Black Beck Caravan Park, Ulverston,Cumbria. 01229 861274. Crake Valley Holiday Park, Ulverston,Cumbria. 01229 885203. Marsh Farm Caravan Site, Askham-in-Furness,near Ulverston, Cumbria. 01229 462321. Butterflowers Holiday Park, Millom,Cumbria. 01229 772880. Silecroft Camping & Caravan Park, Silecroft, Millom, Cumbria. 01229 772659. Attractions in Kirkby Lonsdale: There are a good range of shops and places to eat in Kirkby Lonsdale. Its location makes it ideal for exploring the wider Lake District and also the Yorkshire Dales. Nearby Kendal has a range of attractions on offer including Abbot Hall, which has an art gallery and also houses the Museum of Lakeland Life. There are also several historic houses in the area, such as Levens Hall and Sizergh Castle.